Speedball’s Calligraphy Fountain Pen Gift Set-NOW AVAILABLE! Home » Speedball’s Calligraphy Fountain Pen Gift Set-NOW AVAILABLE! 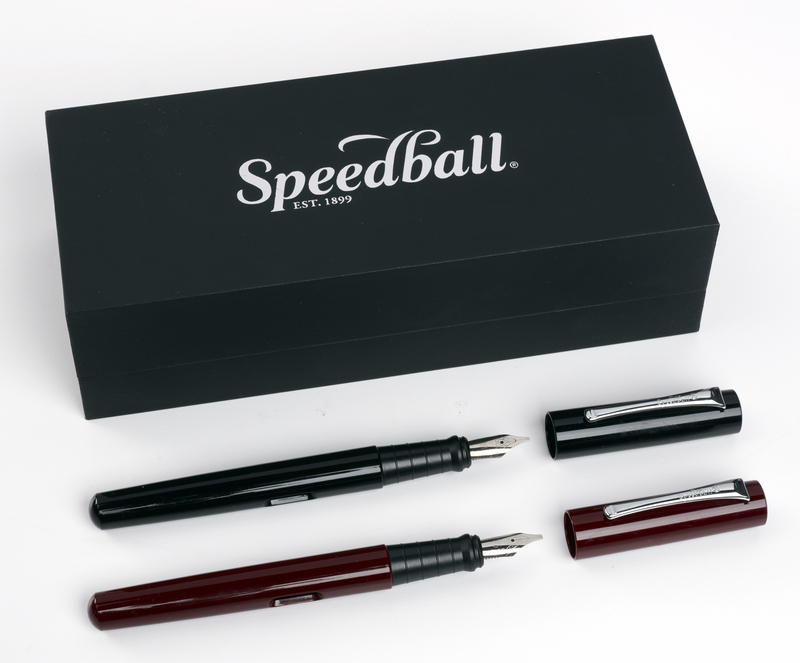 Just in time for the holiday season, Speedball is excited to add to this top-selling line with our NEW Speedball Calligraphy Fountain Pen Gift Set. Click here to learn more about what this premium item includes and how to get your hands on one!